The smart way of travelling, all with your smart phone and three little taps. Tap and look for your ride, Tap and book your ride and Tap and complete your ride. Your tap brings the driver to you for the best riding experience of your life, each one better than the previous one.No hassles of direction giving as your driver know exactly where you want to go. Payment completed via your credit card. Just sit back and enjoy your ride! Touch a button and get a ride! Moving Addis Ababa. Tap each ride option to see wait time, size, and price. Then enter your pickup location and tap request—your driver will arrive in minutes. Your ride comes to you. You’ll see your driver’s contact information and vehicle details in the app, so you know you’re getting in the right car. Are you looking for dependable, affordable transportation in the Addis Ababa area? 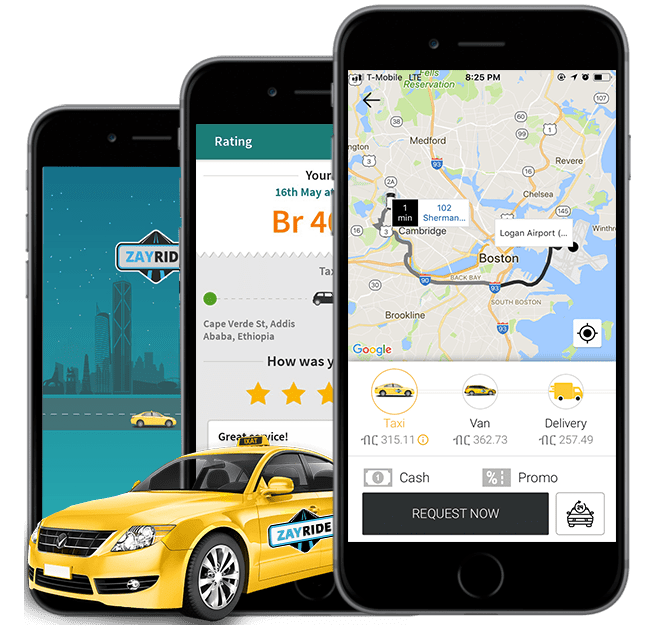 Do you want an on-demand taxi service that values you as a customer and offers an innovative mobile app for all of your transportation booking needs? Choose ZayRide today and see what our experience and professionalism can do for you. 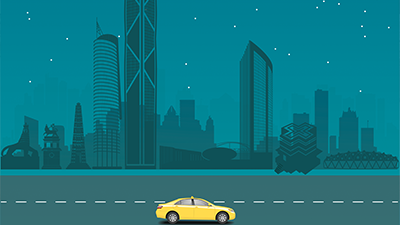 Our on-demand taxi service connects riders and taxi drivers quickly and conveniently through an innovative mobile app that can be downloaded on iOS and Android smartphones. No more waiting in line and no more guessing how much you will pay; ZayRide makes booking a taxi is easier than ever! Headquartered in Addis Ababa, ZayRide is a customer centric on-demand taxi service offering fast, convenient service throughout the local area. With ZayRide, you get fully licensed, experienced drivers who have had a thorough background check to ensure the safety of our passengers. Our taxis are clean, comfortable and well maintained and will make you feel like you are in your own car. From your doorstep, to your destination, ZayRide is there for you. ZayRide is cheaper, safer and easier to use than any other transportation service in the area. Our easy to use taxi service app is free to download and gives our customers a modern, convenient way to get from one place to another. And with its built-in meter that counts per distance and time, our customers know how much they will pay before they arrive. 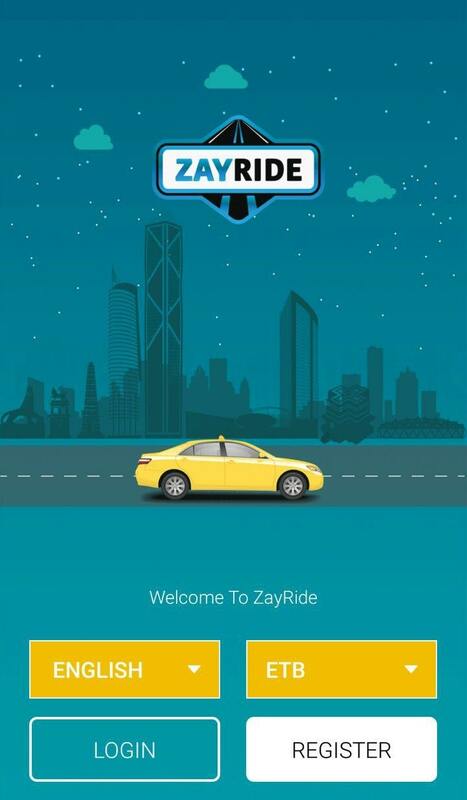 With ZayRide, technology meets transportation; book your ride today! 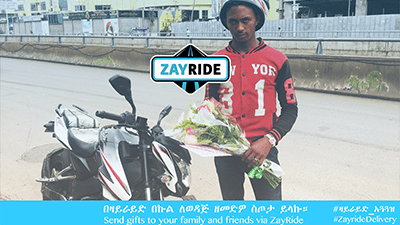 Thousands of satisfied ZayRide customers can’t be wrong; we are Addis Ababa’s number one source for quality transportation, affordable prices and knowledgeable service. Ride with us today and let our experienced team make you a ZayRide customer for life. 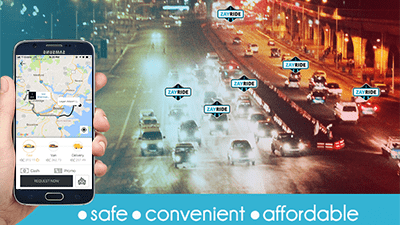 To learn more about ZayRide and how our mobile app will save you time and money, contact us today and let one of our representatives assist you and answer any questions you might have. Be sure to follow us on Facebook to become a part of the ZayRide online community. Wherever you want to go, irrespective of time, date and place, we are always ready. No waiting charges, no reservations, just our professionalism and courteous service. At your service 24/7, we take pride in what we do and it reflects in our driving. Building a relationship with clients that goes beyond professionalism. Budgeted or luxury, we will have the ride of your choice. Go shopping in a mini and enjoy a limousine ride to your office party. Be spoilt for choice!Make your travelling experience a memorable one, we bring you the best on-demand cabbing experience. Pure comfort, luxury and style – the ultimate dream ride! Need something delivered across town? We'll safely transport anything from documents to take-out food.ZayRide Delivery is an on-demand delivery network that makes getting things in Addis Ababa city more convenient, affordable, and reliable than picking it up yourself. Biniyam has three years of taxi driving experience in Addis Ababa. He is very professional and top rated driver. Biniyam has 21 years of taxi driving experience. He is among ZayRide's top rated drivers. Meet Selamawit, ZayRide's best driver with three years of taxi driving experience. when an unknown printer took a galley of type and scrambled it to make a type. Temesgen has five years of taxi driving experience in Addis Ababa. Diploma electrical installation, Advance diploma in computer science. Temesgen is among our top rated drivers. when an unknown printer took a galley of type and scrambled it to make a type.